While I integrate diverse methods, I am principally a field anthropologist. I conduct research on Yasawa Island among indigenous Fijians living in villages of ~200 people. Yasawa is an ideal place to study social relationships and social networks as they are patterned by local ecology, economics, norms, and endogenous interpersonal sentiments. Yasawan villages intermarry extensively, yet vary somewhat in their size, demographics, and market integration. Marine foraging and horticulture remain essential to subsistence in a risky environment, while social life is organized by traditional kinship, Christian congregations, the distant central government, and the exigencies of education, wage labor, and rugby. In addition to using long-term participant observation, time allocation sampling, and structured interviews, I have developed novel methods such as RICH economic games, which integrate the identities of recipients to tap Recipient Identity-Conditioned Heuristics. This paper in Field Methods details the protocol and descriptive results. 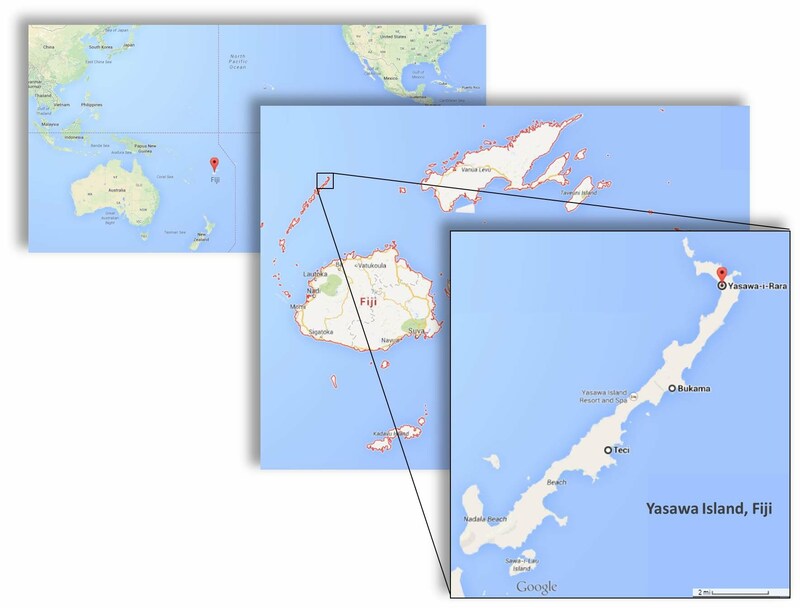 The SOM to that Field Methods paper describes the ethnographic context of Yasawa in more detail. In the field I collaborate with Joe Henrich of Harvard and Michelle Kline of Simon Fraser University, and I contribute to the AHRC Culture and the Mind Project, the Human Generosity Project, and the new NSF-funded Economic Network Dynamics and the Origin of Wealth Inequality (ENDOW) project. In training indigenous Fijian researchers, and drawing on indigenous Fijian scholarship, I hope to contribute to the decolonization of anthropology in the Pacific.